So, unlike Australia Day, Anzac Day or Melbourne Cup Day, Constitution Day is inextricably linked to a set of defining documents. It also commemorates the outcome of a democratic process, the votes of 573 865 people in the six colonies in the referenda of 1899 and 1900. It was the first national constitution anywhere in the world to be put to a popular vote. As it did in a number of areas of social reform around this time, Australia led the world in constitutional development. Federation may well be, as John Hirst has written, ‘the greatest political achievement in Australian history’, but as he adds, ‘Few people in the nation so created know or honour its origins’. (2) Few Australians give Federation a second thought. During the 1990s the National Council for the Centenary of Federation campaigned to make us as familiar with our prime ministers as Americans are with their presidents. The Council found that 46 per cent of Australians had not heard of our first prime minister, Edmund Barton. 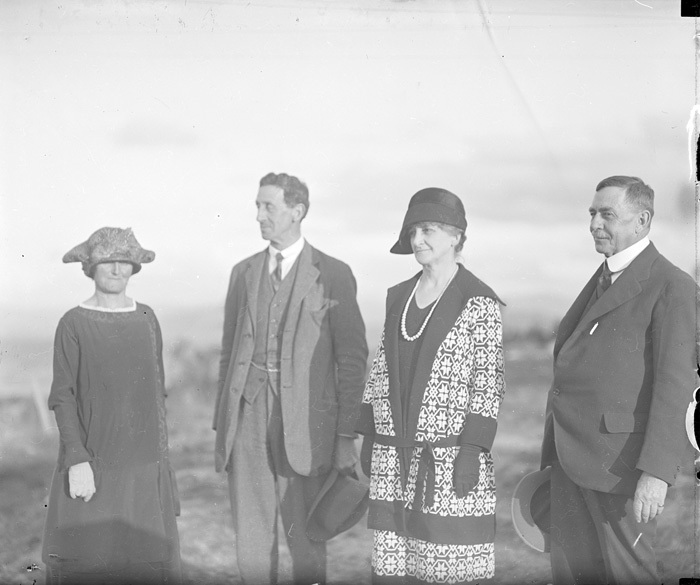 The resultant ‘First Prime Minister’ campaign showed ordinary Australians around the country trying to respond to the question, ‘Who was the first Prime Minister of Australia?’ Regrettably, not much has changed. 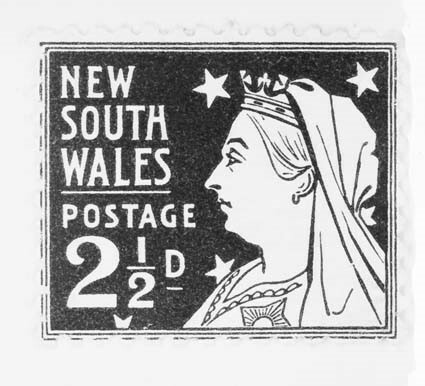 Second, it was not until the Statute of Westminster Adoption Act 1942 that the United Kingdom Parliament ceased to have legislative authority over Australia – it took 11 years and a world war where Australia looked to America for this country to adopt the 1931 British Act – and not until the Australia Act 1986 that the United Kingdom Parliament lost the power to change the Australian Constitution. Rhetorical flourishes about the instant birth of nations (at whatever date) need to be tested against constitutional realities and evidence of national schizophrenia (‘a nation within the Empire’) and political slipperiness (Billy Hughes, keen to play the nationalist warrior at Versailles in 1919 but happy to say in 1926 that the Dominions, including Australia, were ‘more British than the British’). As Quick and Garran hinted in 1900, nations are not created overnight. ‘Independence’ came incrementally to Australia; perhaps it is still not here. Perhaps the arrival since World War II of millions of the sons and daughters of more than a hundred other countries has done more for our independence and sense of nationhood than the doings of lawyers in the 1890s or indeed boy soldiers in 1915, when New Zealanders, who had decided not to join our federation, shared the tragedy of Gallipoli as Anzacs. * Michael Piggott and David Stephens are committee members of Honest History. (1) Paul Kelly, ‘Foreword’, Raymond Evans, Clive Moore, Kay Saunders & Bryan Jamison, ed., 1901 – Our future’s past: documenting Australia’s federation, Pan Macmillan, Sydney, 1997, p. 10. (2) See his entry ‘Federation’ in Graeme Davison, John Hirst & Stuart Macintyre, ed., The Oxford companion to Australian history. Oxford University Press, South Melbourne, 1998, p. 243. Hirst provided a more personal take on the subject in ‘Federation: destiny and identity’, reproduced in his Sense and nonsense in Australian History, Black Inc, Agenda, Collingwood, Vic., 2009. (3) John Quick & Robert Garran, The annotated Constitution of the Australian Commonwealth (1901), quoted Michael Coper, Encounters with the Australian Constitution, CCH Australia, North Ryde, NSW, 1988, pp. 71-2.